INDUSTRIAL PRODUCTS PLUS (IPP) is a Storage Systems Integrator with over 60 years of experience in the Material Handling Industry. We specialize in storage and material handling solutions such as pallet racking, mezzanines, shelving, wire partitioning, and modular offices. 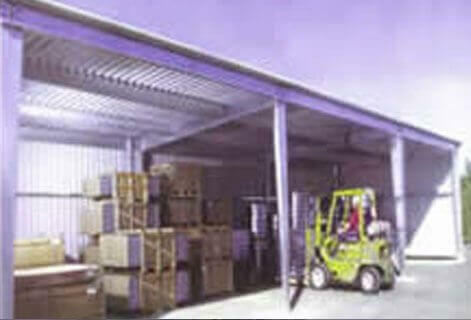 We have resources to address all your material handling and storage requirements. We are able to enhance efficiency on all plant and warehouse operations with the benefits of our industrial material handling systems. Our service goals are to maximize the conveyance of workflow through our material handling solutions. We provide total solutions that go from the initial design to the implementation of entire installations. We install all types of material handling equipment. From the smallest solutions to the largest, most complex applications. Able to use our own design specifications or develop a custom solution, we save you time, material and money. Our Project Managers work closely with you to ensure that projects are completed as planned and as specified.